I can't believe I actually read books in December. All I remember of the month is unpacking boxes from Amazon and frantically driving around the county. I swear, one Saturday I used a whole tank of gas, shuttling children (and myself) here and there. No wonder I collapsed in a great heap after Christmas. Anyway, I tried coming up with a theme for the month and it hit me: RETURN. to his hometown of Bell Harbor, Michigan and finds that his mom has rented his house to a (unbeknownst to him) reality show star runaway. There's lots of snow (perfect for this time of year) and as always, plenty of Tracy Brogan humor. theme fits in here), but I thoroughly enjoyed these books and whenever the next one comes out, it will be a insta-one-click from me. 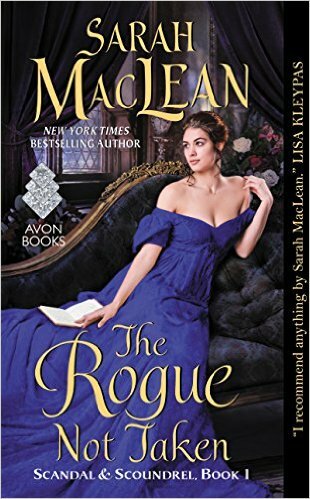 of Sarah Maclean! 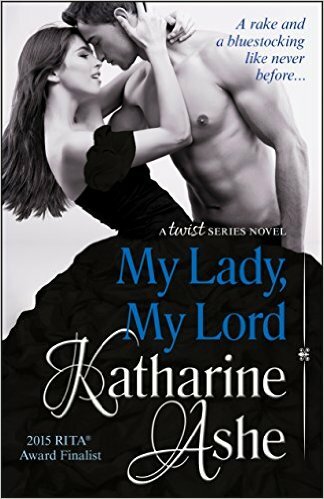 This is the first book in her new highly anticipated new historical romance series, which is being promoted as TMZ in Regency period. 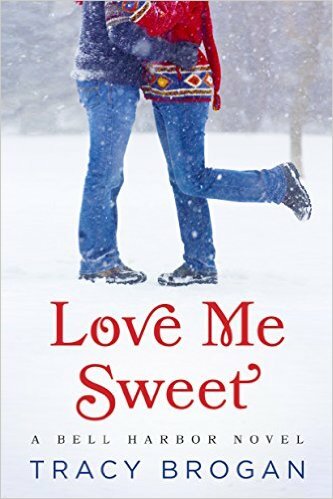 This was a break from her last series, it was lighter and funnier and actually, I kept drawing comparisons between this and LOVE ME SWEET, above, which also has the hero and heroine on a madcap road trip.
! My latest was released on 12/29 and I'm so pleased by the response from people! Yes, it's the second in the Sorority Sisters Mystery series, but it can be read on its own. This time, the sorority ladies of Sutton College are preparing for Rush and when another dead body is found in the Delta Beta yard, lots of caffeine is needed to deal with the resulting craziness. See y'all next month to find out!